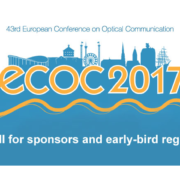 Less than four weeks to go to ECOC 2017! The conference attendance is already very high and the Exhibition sold out for the first time since the heydays of 2001! Do register and reserve your events and hotels in time! 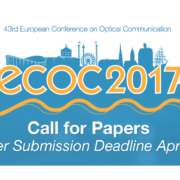 The post-deadline paper submission is now open and we accept submissions until September 5 (23:59 CET) 2017. 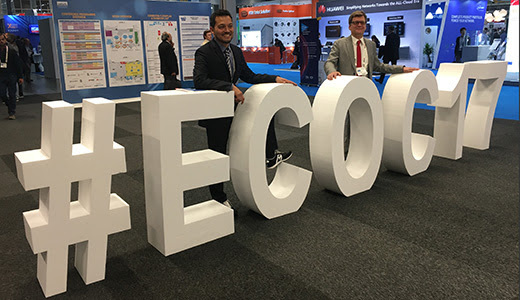 This is a great opportunity to share your latest and significant results in rapidly advancing areas. 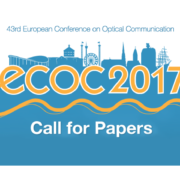 Only papers judged to be truly excellent and compelling in their timeliness will be accepted for presentation. 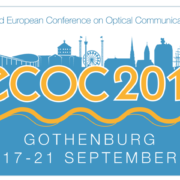 Authors will be notified whether their papers have been accepted by Tuesday, September 19. Notification will be sent only to the corresponding author. The post-deadline presentations are scheduled for presentation on Thursday afternoon, September 21. 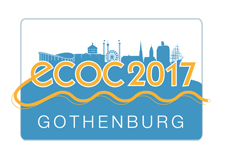 Welcome to Gothenburg and ECOC 2017!